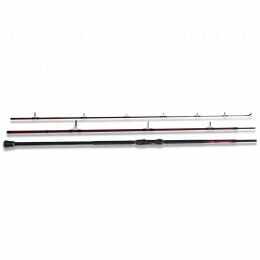 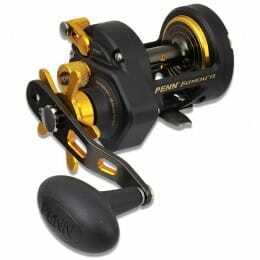 The PENN Fishing Tackle Company was founded over 80 years ago. 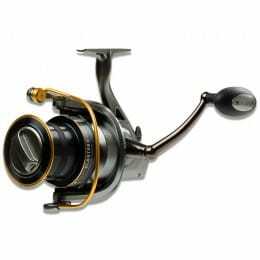 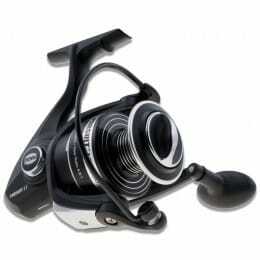 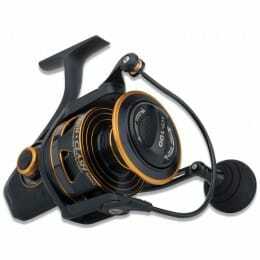 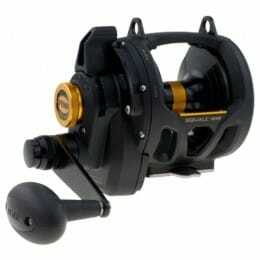 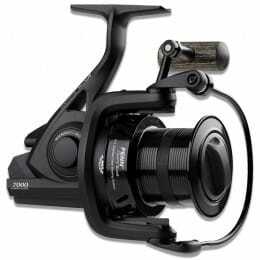 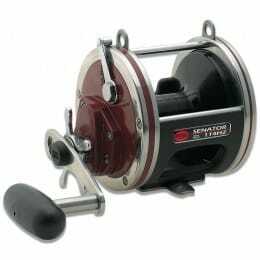 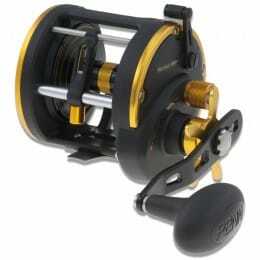 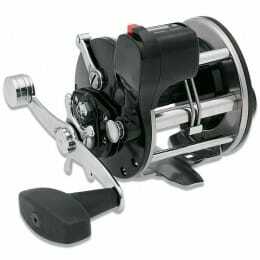 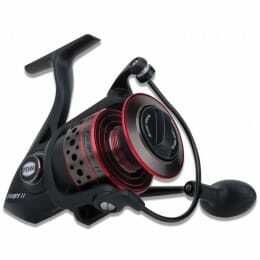 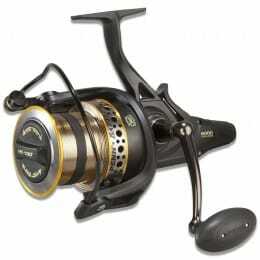 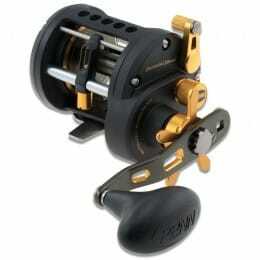 Since then, they have been one of the leading tackle brands for innovative, stylish reel design and manufacture. 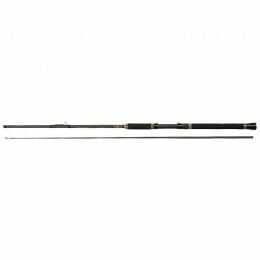 Browse their range below.